The Surfshirt boys have gone gold! 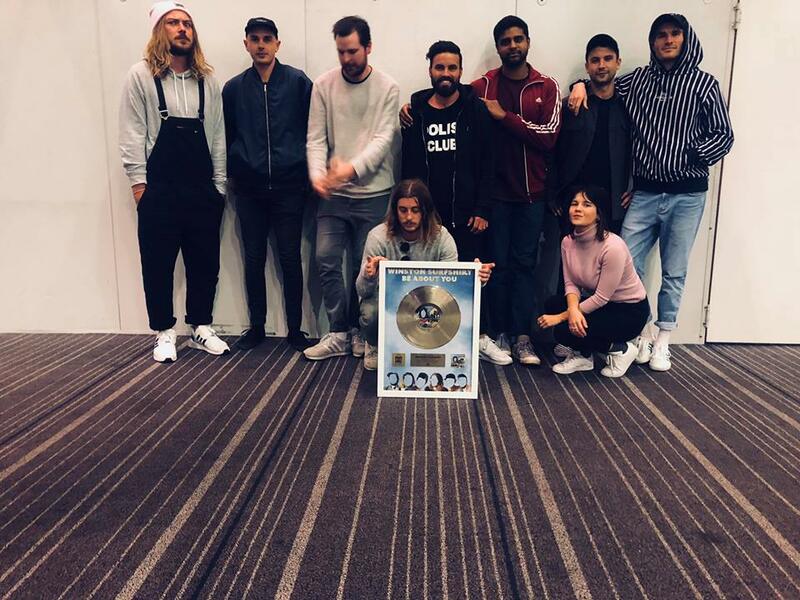 Winston Surfshirt's knock out single from 2017 'Be About You' has just gone gold in Australia, selling over 35,000 copies nation wide. This is the first gold record for an Astral People managed artist. We want to say a big congratulation to the boys for this massive achievement!